A blue-green boulder opal from Australia is surrounded by my signature 18k botanicals, accented with diamonds and a freshwater pearl drop. 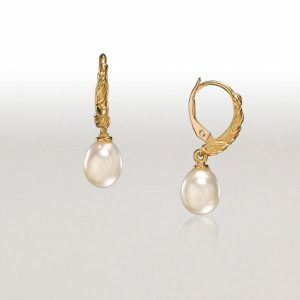 The bail is on a hinge, fitting over pearls, beads or a heavy chain. This piece is sold. A pendant with a stone of similar character can be made to order. The price listed is approximate.